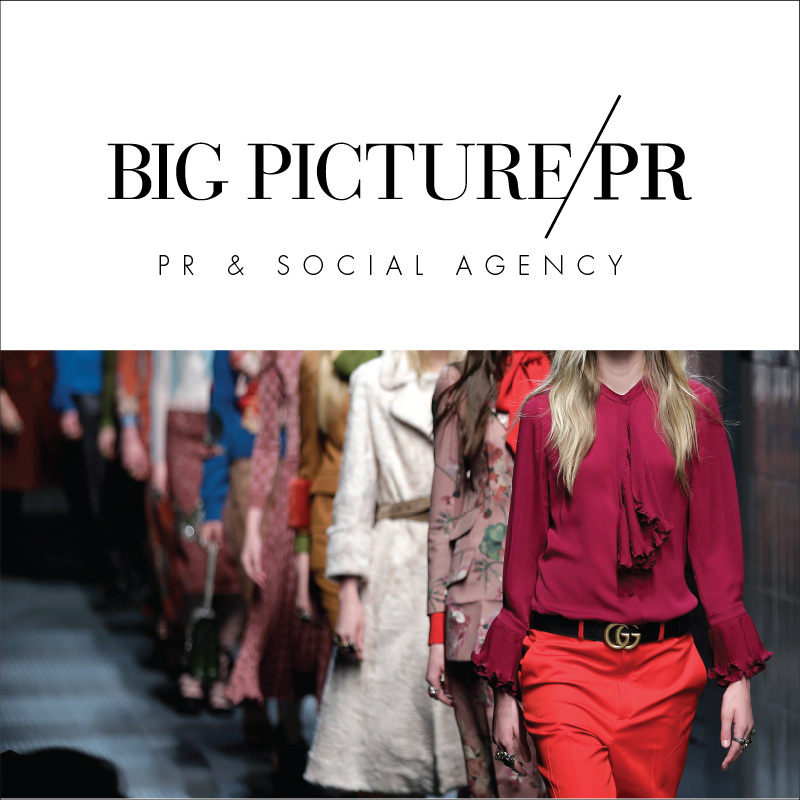 Public Relations is a stressful job, especially when working with multiple clients and strong personalities. Some clients are a breeze, while others can be extremely difficult. Every publicist has been challenged by a client or two – whether it’s a sticky situation where a fussy client calls and complains incessantly about something you’ve worked on diligently (and see real value in), or an overly needy client who calls at least twice a day to find out what you’re up each moment and why they aren’t featured in Vogue yet. Even though you may be fidgeting on the other end, biting your tongue and gripping onto your pen for dear life, you can turn this around! Here are some helpful tips on how to deal with difficult clients. Many issues can be mitigated at the start of a new business relationship. This is your opportunity to be clear about what type of reporting, results and communication your new client can expect from you. Have an honest conversation about the amount of communication that is most comfortable to your clients and what your agency can provide. However, even the clients that appear the most easy-going at the beginning and become challenging, and it’s important to know that while you should aim to be a valued partner, not all requests are feasible or worth your time. Be ready to tell your client no, making sure to explain why their request is not realistic or possible. You simply cannot please everyone 100% of the time. Sometimes clients will send a rude email, or have a harsh tone on a call, yet will not directly voice their concerns or what they are truly upset about. Ask probing questions to find out what is really bothering them. Sometimes you will find it really has nothing to do with you at all, but rather something affecting their personal life. Sometimes it does have everything to do with you, in which you need to honestly assess and amplify your efforts. For clients that call for constant updates or to give you their own PR ideas (as in, the ideas you specialize in and are paid to come up with), remind them in the nicest way possible that you have everything under control. Without blatantly saying “I know what I’m doing,” remind them why they hired you in the first place. Try connecting with the client as entrepreneur/business owner to business owner. Explain that you were hired because you have certain expertise (as they do about their business) and in order to be most effective at your job, you need them to give you the space to actually execute and secure results. Remind them that their time and your time is valuable, and that no one benefits from over-communicating. Clients who react in this way often benefit from an increase in reporting, so consider a media tracking sheet on a Google doc that can be viewed at any time, limiting unnecessary check-ins. If a client is dissatisfied with elements of an upcoming event, complains about a lazy web developer or shares other business frustrations, become an ally and take the time to problem-solve with them, or make referrals. By offering to soothe the situation and assist with other tasks you show that you care about their business, not just the paycheck. This builds rapport, trust and calms their mood. Difficult clients have a tendency to blow up your phone and email with questions inquiring of the progress you’ve made every step of the way. Be sure to answer their questions calmly, but also suggest that they take note of any questions throughout the day and compile them into one email to send in the afternoon. This way it’s more time efficient for the both of you and you have that additional time to tend to their brand’s needs instead of answering their questions when you’d rather be pitching. Also, plan weekly calls or send a weekly recap email so they are always kept in the loop. Just like any customer service issue, start by acknowledging there is a problem and be positive about your ability to find a mutual solution. Often, being calm and maintaining a friendly tone of voice will influence your client and diffuse their anger or frustration. At no point should you argue, become negative or blame your client. Instead, make sure that they feel heard, that you understand what they need, and provide whatever data or information is causing the misunderstanding. Explain your side of the story and the measures you will take to alleviate the situation. If the client is consistently being difficult and your personalities do not mesh well, it’s ok to let them go so long as you have that option. If your client is making your team miserable, taking up a ton of time better spent working on clients who do respect your work, it might be time to set you both free. Do you have tips for dealing with difficult clients not mentioned? Share them with us in the comments below!